“My shoulders feel much lighter and straighter and I feel my life is a lot more simple now. I lived with the obsession to be accepted for such a long time. But it was when I held my children in my arms I knew I couldn’t do it anymore. I wanted to teach them to be themselves, to know there is nothing wrong with being gay – because there isn’t. I want them to have self-love, pride and dignity. 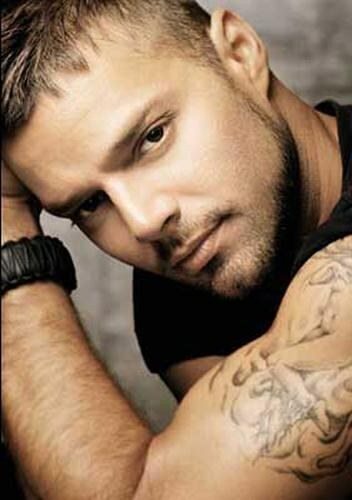 And that means I had to be transparent.” – Ricky Martin, who should teach a celebrity course on coming out.